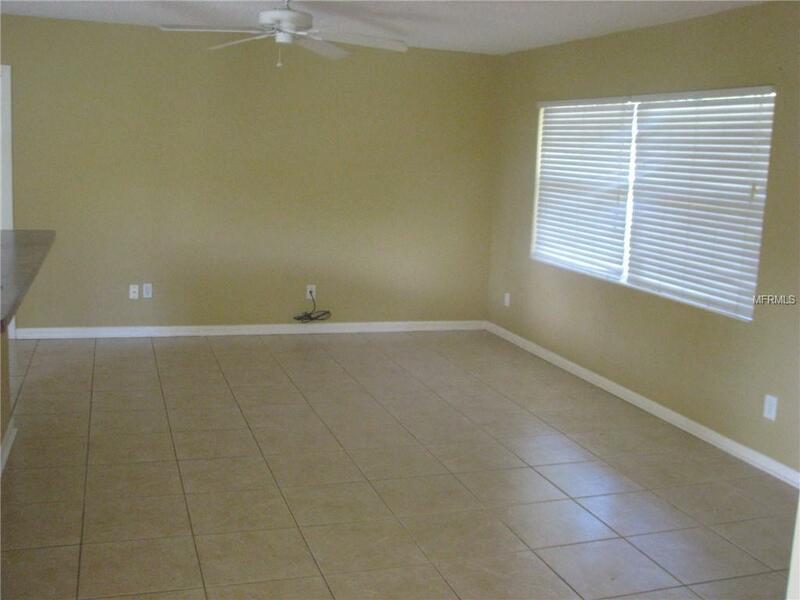 Adorable 3BR/2Bath family home with fenced-in yard. 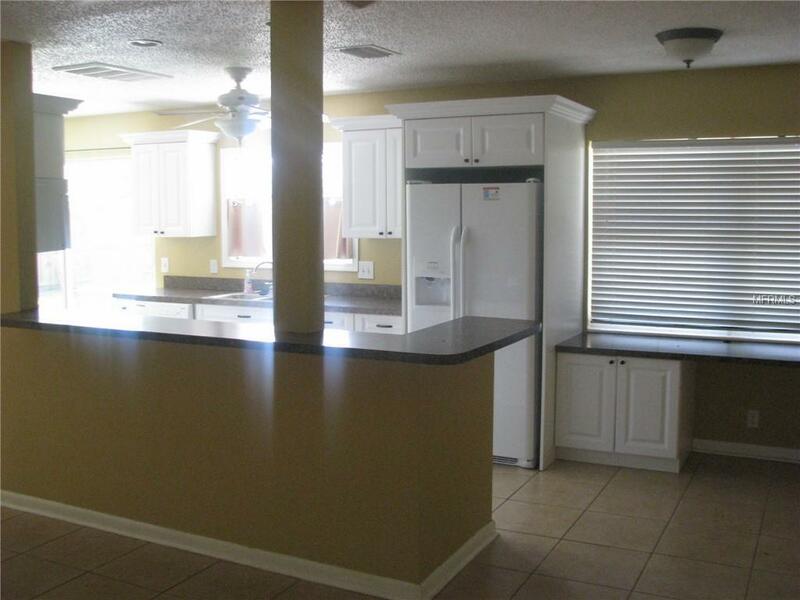 Updated kitchen and master bath with tile throughout. 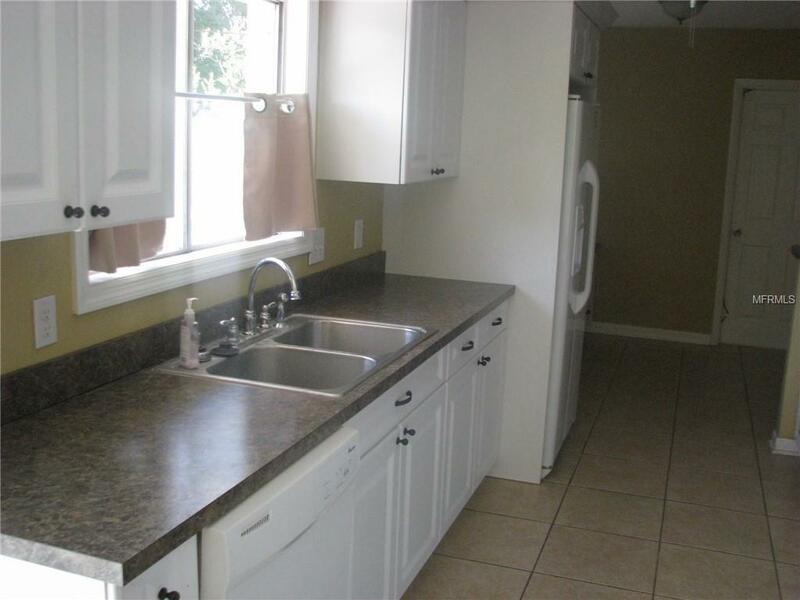 Close to beaches, schools, and shops. Must see Rutenburg home on dead-end street in a no flood zone. 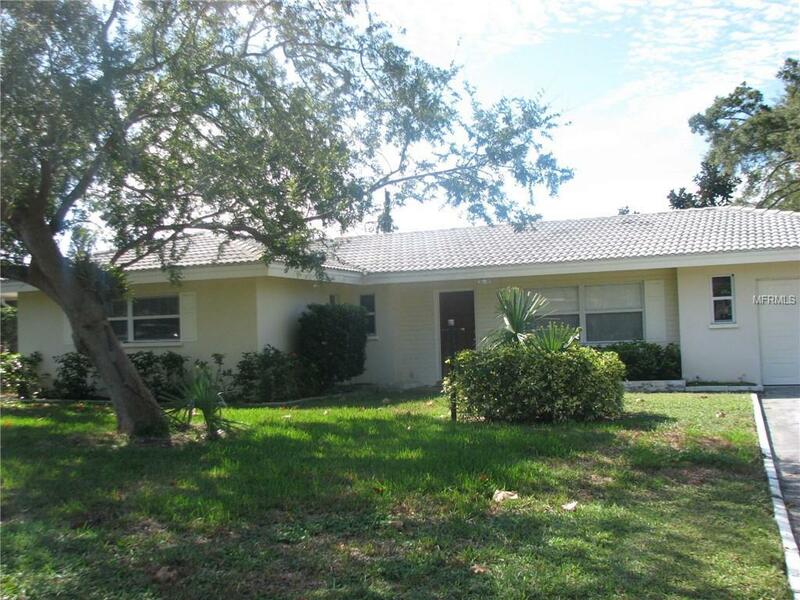 Beautiful, quiet neighborhood on lake close to shopping, banks & beaches. Living room, family room & 3 bedrooms make this perfect for a growing family... Additional features are tile roof is not original, newer AC and new hot water heater.